APS Radio is internet radio is internet radio which features five music channels and a news & commentary channel. APS Radio is not only internet radio; it is radio streaming, online radio internet broadcasting, music online and online music. 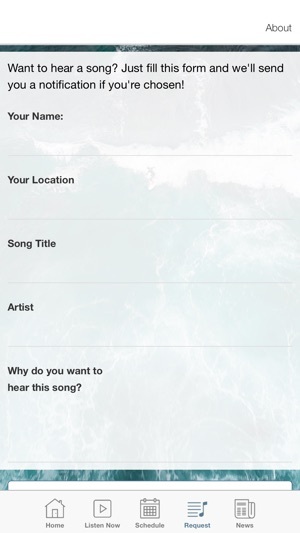 It is internet radio & radio streaming with no commercials. APS Radio is an internet radio consisting of aggregated channels. APS Radio is online radio, internet broadcasting, internet radio, music online and online music. 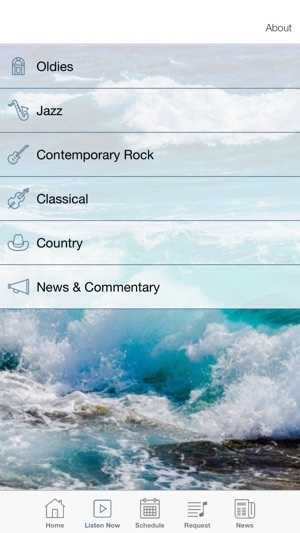 APS Radio is music online, a radio streaming service, a radio stream & streaming radio. 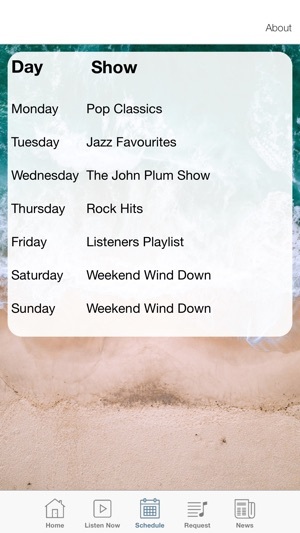 After listening to different internet radio services, we believe many will feel that APS Radio is one of the best examples of internet radio, radio streaming, online radio and internet broadcasting, music online, streaming music, online music. Internet radio has the capacity to span the world; internet radio and radio streaming and online radio and internet broadcasting that can be heard anywhere. 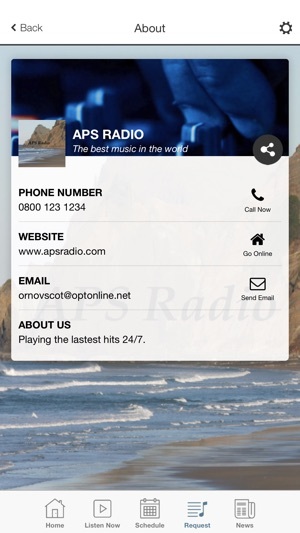 APS Radio is an internet radio & radio streaming that can be heard anywhere. This is internet radio & radio streaming, commerical free. Internet radio is free and worldwide. Internet radio and radio streaming can be accessed from anyplace, commercial free. Internet radio lives commercial free at APS Radio. APS Radio is internet radio & radio streaming commercial free. APS Radio is an internet radio service that consists of music channels and a news & commentary channel. We hope that everyone who listens to APS Radio will find it represents the best in internet radio, online radio, radio streaming, music online, online music, internet broadcasting & streaming music. It's hoped by APS Radio that visitors will conclude that APS radio is internet radio, radio streaming, internet broadcasting, music online and online music at its best. APS Radio is internet radio and radio streaming for everyone. Internet radio can be heard in any part of the world. Internet radio & radio streaming are universal and have the ability to reach any corner of the world. APS Radio is internet radio & radio streaming at its best, commercial free. Internet radio & radio streaming are commercial free. Please enjoy the rich sounds of Internet radio commercial free. Internet radio is special as it can be heard anywhere. APS Radio is even more special as it is internet radio that can be heard anywhere, commercial free. 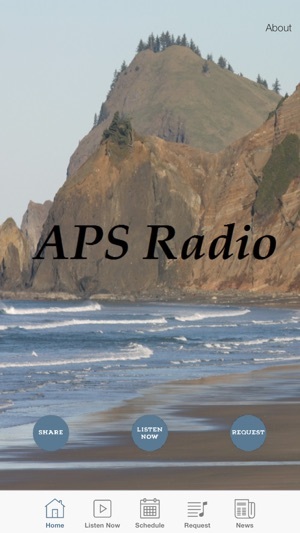 APS Radio is music online & streaming radio.